With modern supply chain and manufacturing solutions, you can go a long way to tackling both profitability and waste at all levels in a supply chain. This can be done in such a way that it can reach and benefit players at all levels of sophistication – from artisan suppliers to multiple retailers. 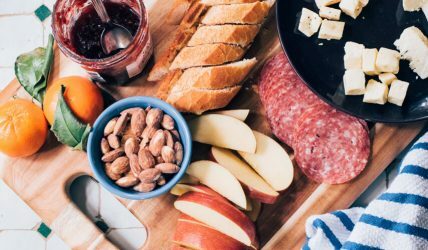 Greater insight and ability to track, along with improved forecasting, traceability and stock control are just some of the ingredients for a successful supply chain management in the food and drink sector. Get the most out of your recipes with improved accountability, accurate calculation of materials, shelf life control and compliance with legislation. We will give you complete insight from order commitment to delivery that is integrated with the rest of your business. 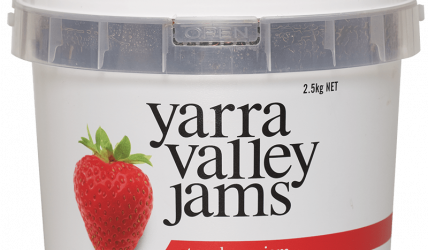 Aussie Growers Fruits from Australia manufactures fruit based products. Aussie Growers Fruits uses MRPeasy for CRM, production planning, purchases and stock management. HelloFresh is an international food company that offers meal-kits and step-by-step recipes. HelloFresh uses MRPeasy for handling internal supply and logistics, managing inventory and supply chain management. 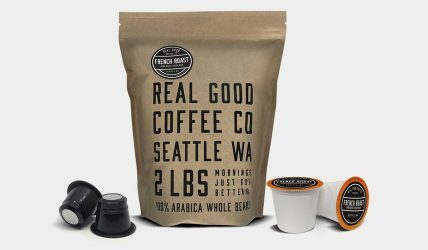 Joe’s Garage Coffee, USA, provides Roast-to-Order, Co-Packaging, and Toll-Roasting services to thousands of customers worldwide. Joe’s Garage Coffee uses MRPeasy as ERP/MRP solution.